Moms work so hard and do so much for us all. One day is not enough to celebrate them. Well, you don’t have to celebrate mom just one day a year. Hug her, tell her how much you love her, make crafts for her, and help her around the house. Those are simple daily things we all can do for mom. 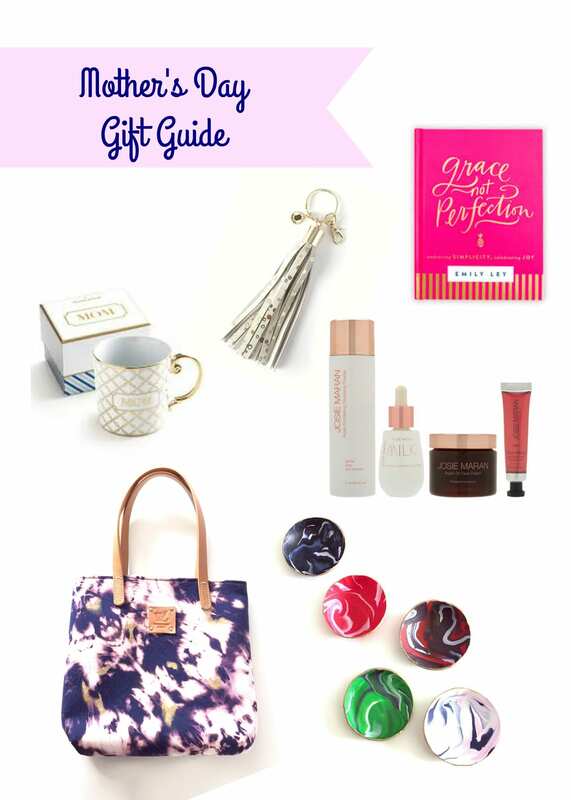 Check out this gifts for mom, or you! I have curated some of my favorite items for you to gift your mom and/or that special woman in your life. Warning! 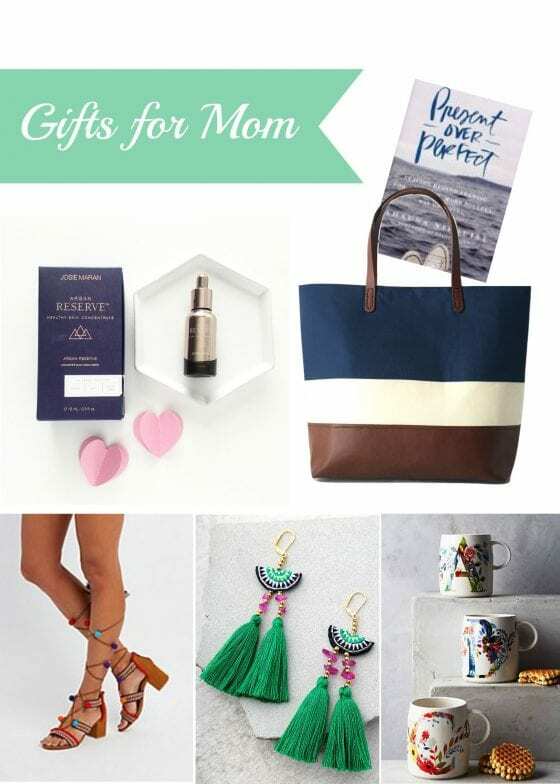 You may want this gifts for mom; for yourself too. Valentines Day is coming up and your BFF deserves a treat. Do you have a girlfriend in mind that has been with you during good & not so good times? I do. 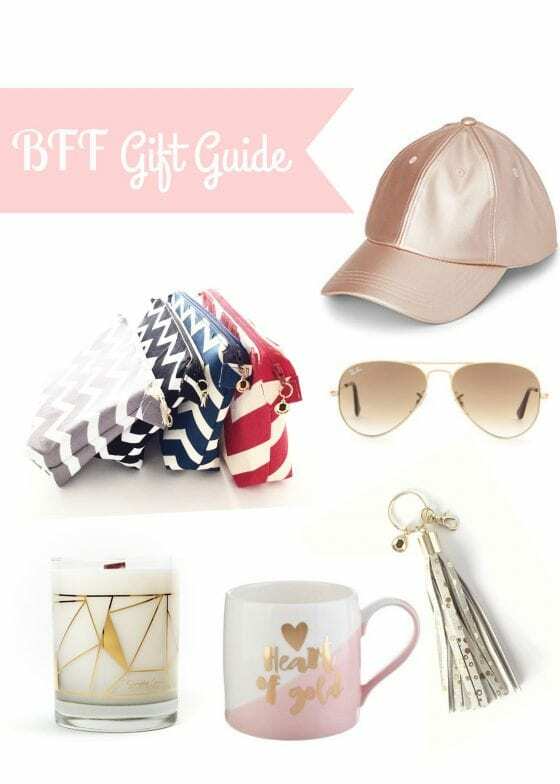 She definitely deserves a “you are an amazing friend” gift. Father’s Day is just a couple of days, (week and a half) ahead. So what do you get the dad that is techie and has a great taste? 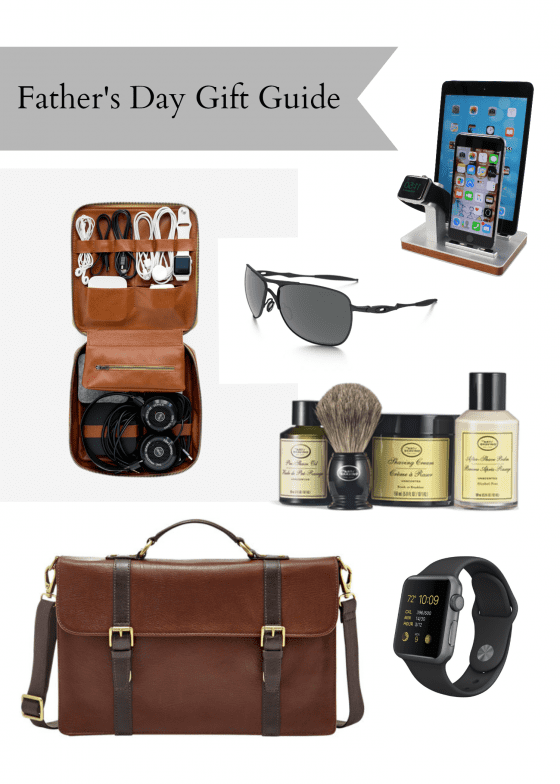 Appeal to his great sense of style with this dapper gift ideas for Father’s Day. From a classic perfect shaving kit to a vintage-inspired portfolio briefcase. We’ve got dad covered! 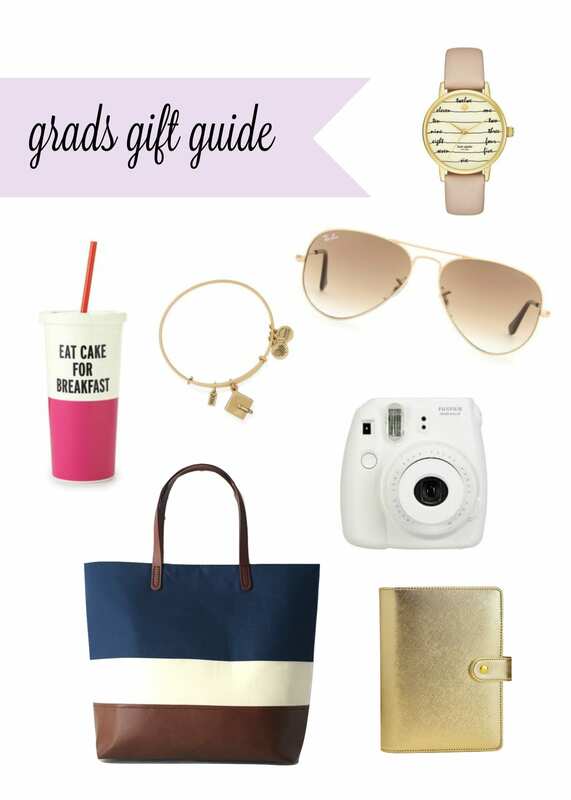 You probably know someone that is graduation this year, or has already graduated this year. For me, that’s my daughter. She is graduating from middle school. YAY! I am super proud of her. She has learned and grown so much since she started middle school. I can look back to certain moments during the last three years and can identify moments where she has shown a certain level of maturity, and other moments when she didn’t. That’s all part of being a kid and being human. Right? Here are some of my picks for those graduating this year. For the on the go, enjoy the summer and also useful for when school starts next year or what ever is that you are heading towards to. Some of you may be going back to school in August while others are off to start a career you are passionate about, whatever it is the case, CONGRATULATIONS on you graduation!